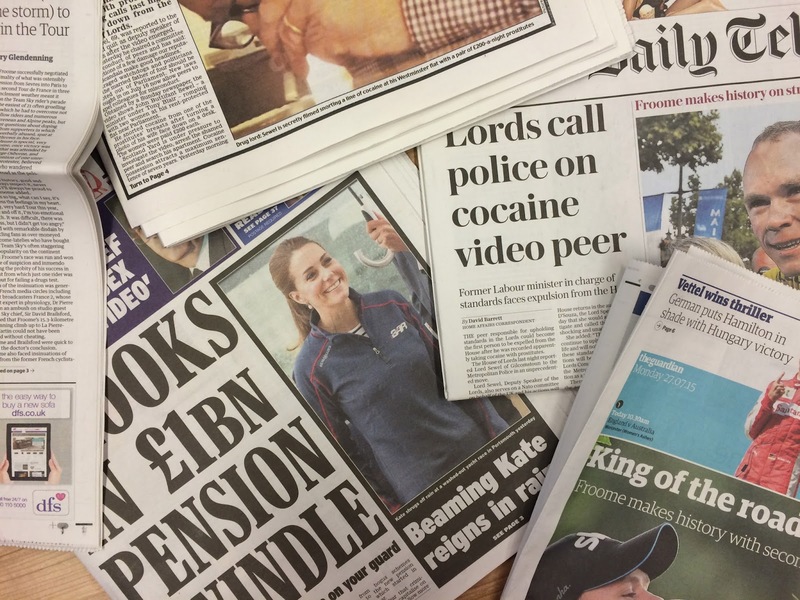 A team of journalists needs writers for an investigative journalism project following a successful crowdfunding campaign. Backed by award winning journalists such as Billy Briggs and Rob Edwards, The Ferret is seeking people from a range of cultural and ethnic backgrounds to get involved. 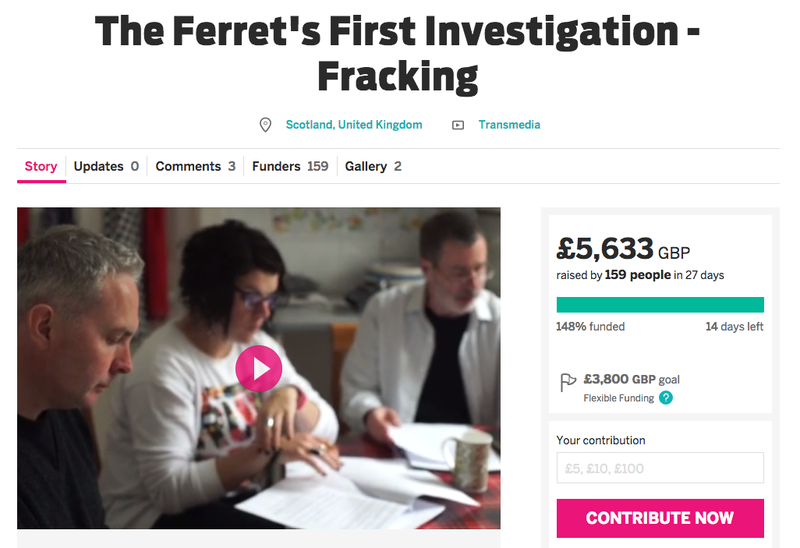 The team behind the project has already bypassed its original target of £3800 to fund it's first investigative story on fracking in Scotland. According to the Indiegogo funding page, future topics influenced by polling on social media will include: "the challenges faced by people seeking asylum in Scotland; cuts to the NHS, and other timely stories that need investigating. This has potential to be a fantastic learning tool for trainee and practicing journalists, who can use the exclusive content to pen stories and compare them to the work of a professional.